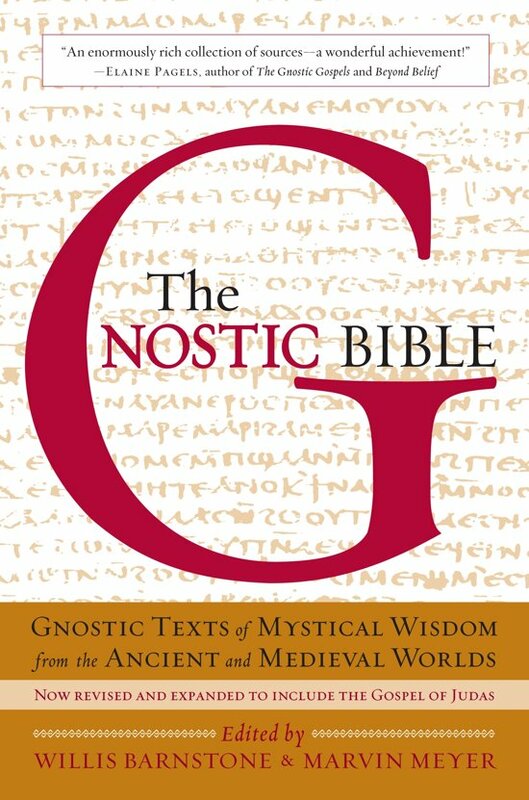 Gnosticism was a wide-ranging religious movement of the first millennium CE—with earlier antecedents and later flourishings—whose adherents sought salvation through knowledge and personal religious experience. Gnostic writings offer striking perspectives on both early Christian and non-Christian thought. For example, some gnostic texts suggest that god should be celebrated as both mother and father, and that self-knowledge is the supreme path to the divine. Only in the past fifty years has it become clear how far the gnostic influence spread in ancient and medieval religions—and what a marvelous body of scriptures it produced.